This is called Sesame Soba Noodles Salad. Some of you may know these noodles are gluten free, so that’s handy for those who are in need of GF. BUT… the main thing is this takes 5 minutes to get done and it is so full of flavour! Very good light and refreshing salad indeedy! Yummo! 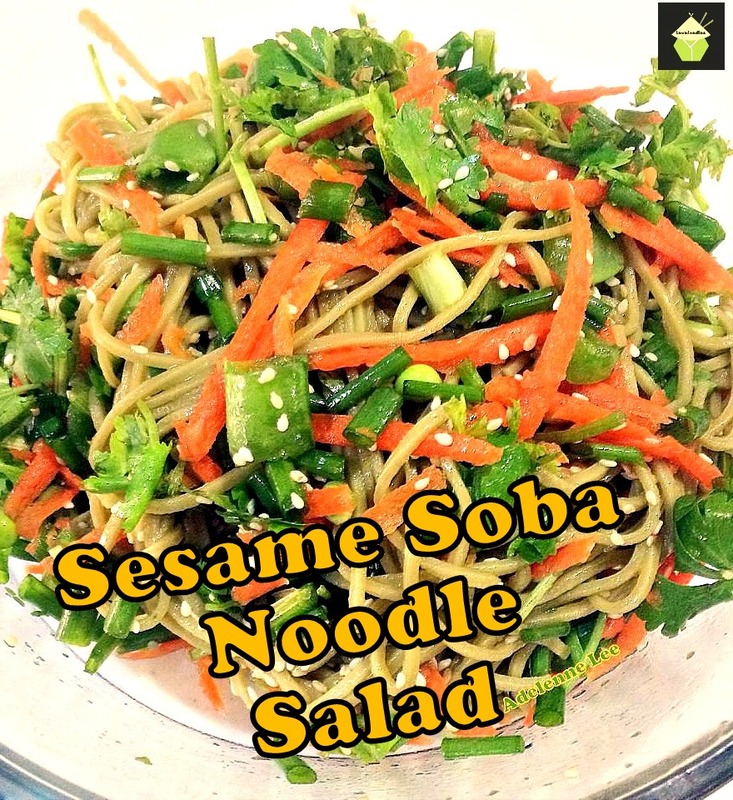 Sesame Soba Noodle Salad – Lovefoodies. Categories: Asian Recipes, Chinese recipes, Main meals, recipes, Sides | Tags: chilled, Chinese, easy, lunch, noodles, quick, Salad, sesame, soba | Permalink. You know I said this is to die for…..well I wasn’t kidding! LUXURY CHOCOLATE CHEESECAKE. Simply beautiful and delicious! 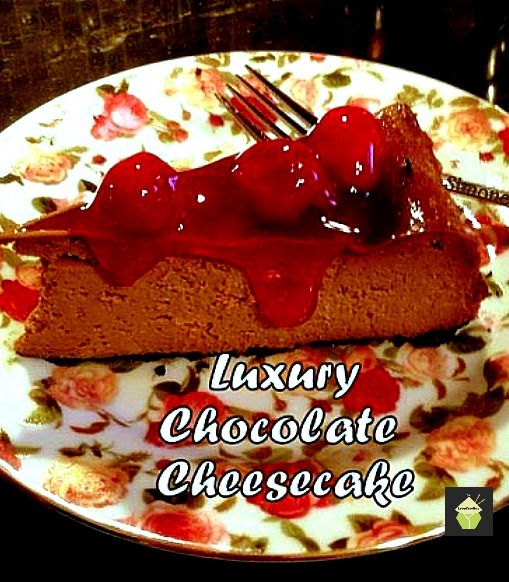 Categories: Cakes, Desserts | Tags: baking, cake, cheesecake, chocolate, Cooking, oven, recipes | Permalink. 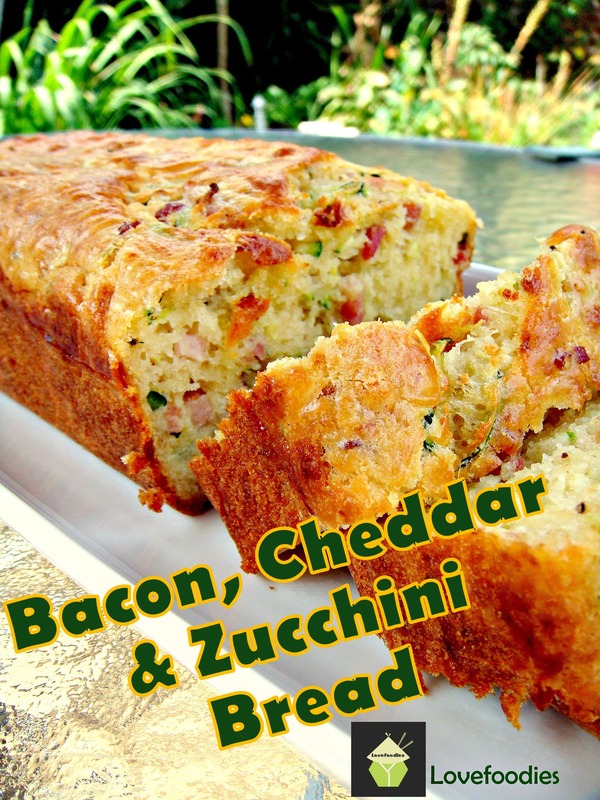 Bacon, Cheddar & Zucchini Loaf. Soft, Fluffy, moist and perfectly scrumptious! Serve warm or cold, it really is wonderful. Great for lunchboxes, parties, picnics etc too! Categories: Breads & Pizzas etc, Sides | Tags: bacon, baking, Bread, cake, cheddar, cheese, courgette, loaf, zucchini | Permalink. Super Moist Zucchini Bread. A wonderful soft, moist and sweetish loaf cake perfect with a cup of tea! 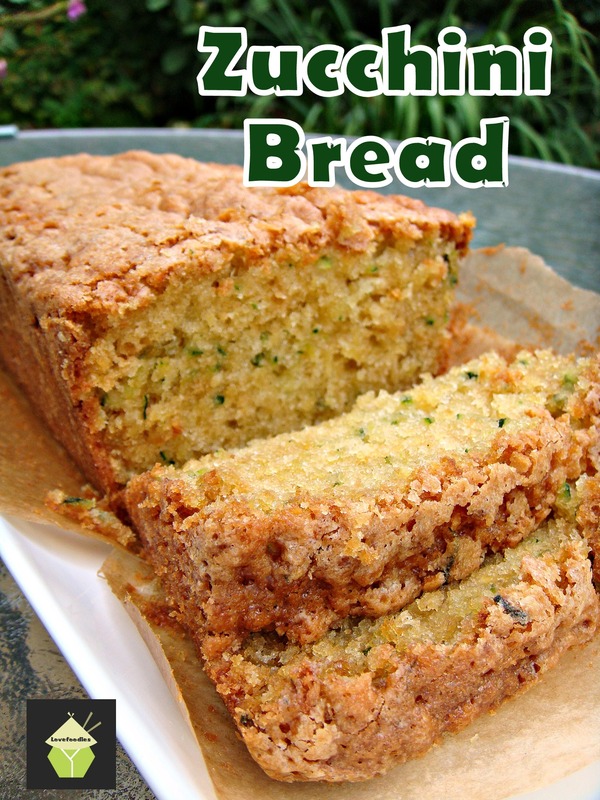 Categories: Cakes, Uncategorized | Tags: baking, Bread, cake, courgette, loaf, pound, sweet, zucchini | Permalink. Easy Creamy Strawberry Banana Smoothie. Tastes just like milkshake but without the cream or ice cream! Delicious! 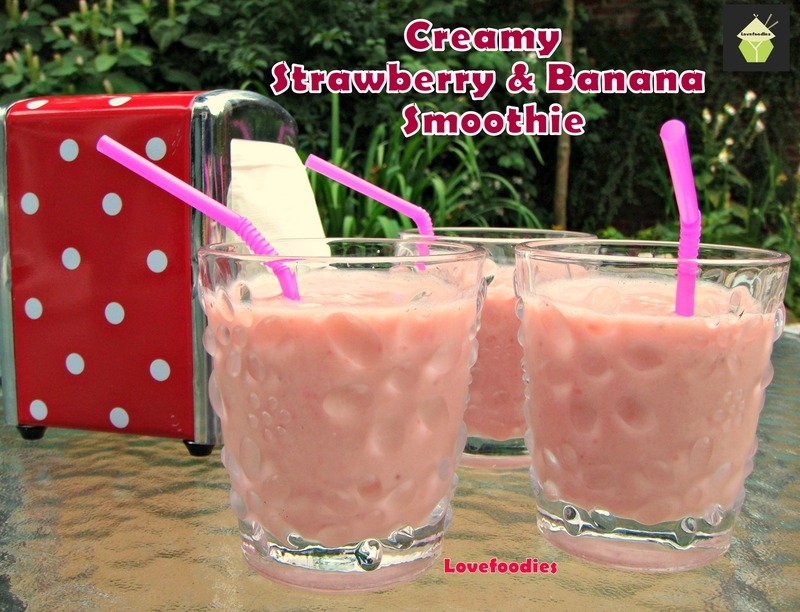 Creamy Banana & Strawberry Smoothie – Lovefoodies. Categories: Desserts | Tags: Banana, beverage, breakfast, Creamy, fresh, healthy, smoothie, strawberry | Permalink. This is a wonderful No Bake Cheesecake packed with creaminess and blueberries running throughout. The addition of white chocolate gives you a gentle background flavour which matches perfectly with the blueberries and creamy filling. 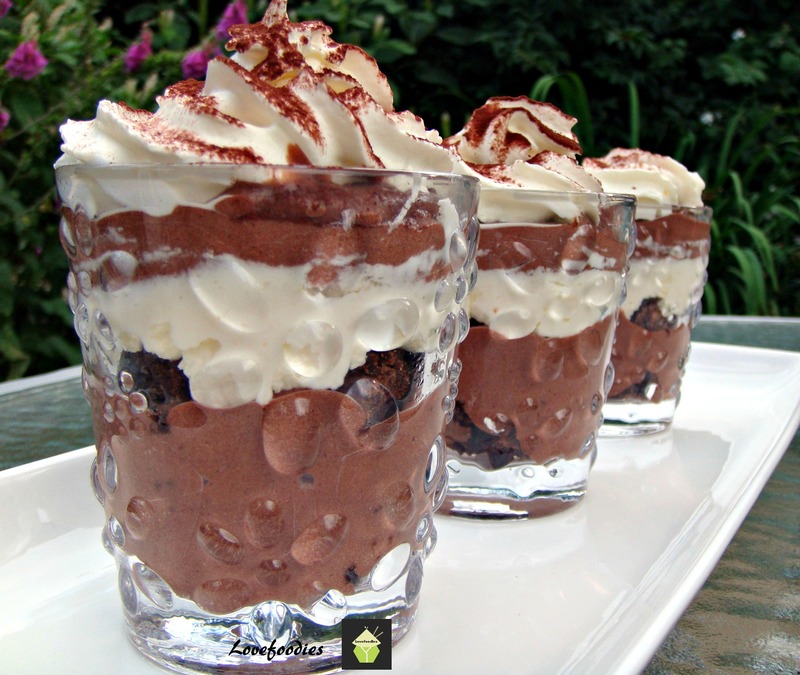 Easy to make and oh yes….very delicious! Categories: Cakes, Desserts, recipes | Tags: baking, blueberry, cheesecake, cookie, crust, dessert, digestive biscuits, easy, food, fruit, how to make, ingredients, lovefoodies, no bake, recipes, sweet, white chocolate | Permalink.